Jennifer Glatt is the managing editor for UNCW Magazine. 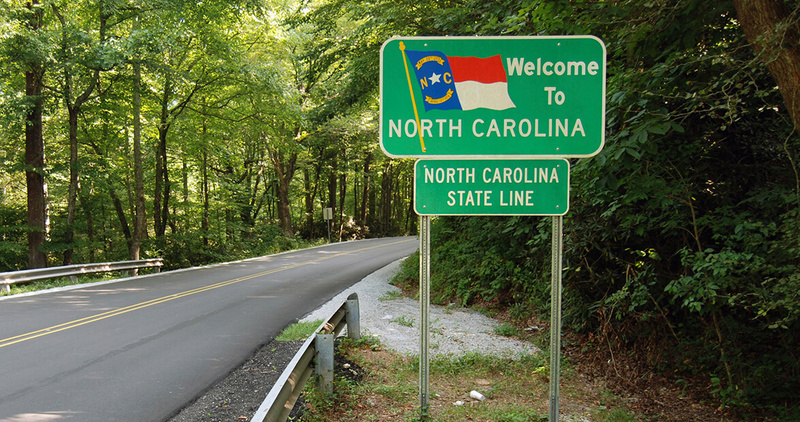 The Tar Heel state sparkles with so many superlatives, it’s a wonder anyone ever leaves at all. But if crossing the state line is an absolute must, pack a few of these items to take along a little Southern comfort wherever you’re headed.